Charles Gaines, was found dead in the parking lot after being shot in February. A suspect has been arrested in connection with a fatal shooting outside the Tik Tok Restaurant on Feb. 18. 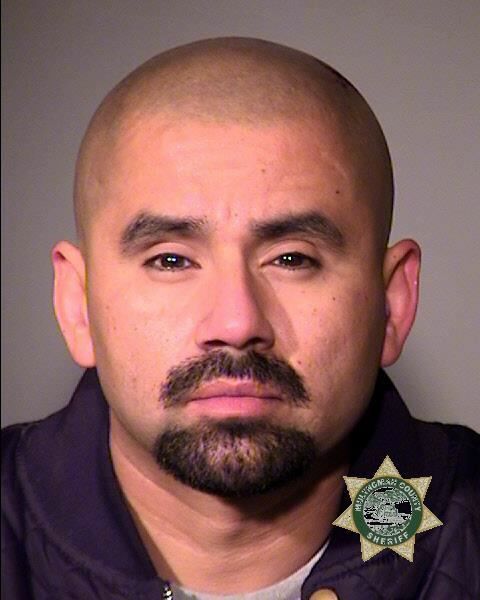 Javier Omar Solis, 35, was arrested by Portland homicide detectives on Sunday, April 14. He was taken into custody at a hotel in the 11700 block of Northeast Sandy Boulevard. Solis was booked into the Multnomah County Jail on charges of murder and unlawful use of a weapon. The victim, 25-year-old Charles Gaines, was found dead in the parking lot after being shot around 12:45 a.m.
Solis was located by the U.S. Marshals Service. Detectives were also assisted by the police Special Emergency Reaction Team (SERT), the Crisis Negotiation Team (CNT), and a K9 unit.